Otherwise known as 1,3 dimethylamylamine, this stimulant is an aliphatic amine with a wonderfully rich history of drama and ensuing battles with the FDA. 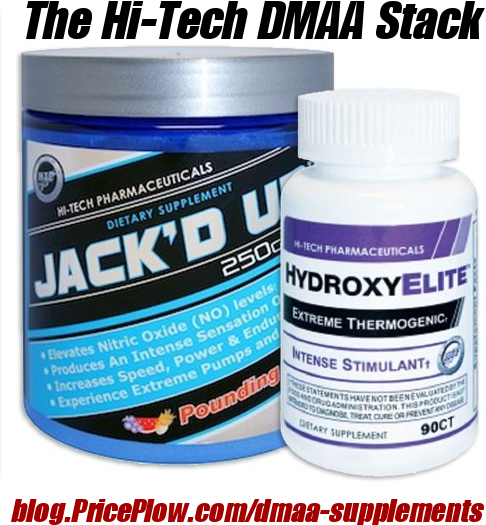 Although it is technically banned, you can see all DMAA Supplements available on our blog. This page will list any products that contain pure DMAA. The longer story is coming soon. Sign up for future DMAA news! Click the button below to sign up for future DMAA news, deals, coupons, and reviews! Subscribe for more DMAA news and alerts! Subscribe to PricePlow on YouTube or click the button below to sign up for our latest DMAA news and reviews!